We insert the 3 million testing dataset into MySQL database. Note that columns color and price have indexes, and contents is a fulltext field containing tokens from: color,category,tags, makemodel, and city. To insert data into MySQL server, we used the MySQL java connector, and write the custom code to measure the inserting time. To insert data into Sensei, we have configured the Gateway in the configuration file, so when Sensei is started, it will automatically insert data into the system. Both Sensei and MySQL insert the data one by one for time measurement convenience. 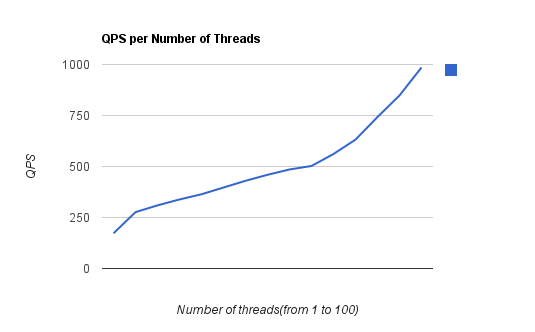 We evaluated Sensei query latency in two ways. First we tested the latency while no inserting data statement is executed, then we tested the query latency while another thread keeps inserting data into the table. We did the following 10 types of query latency test. Each result covers a certain type of queries. 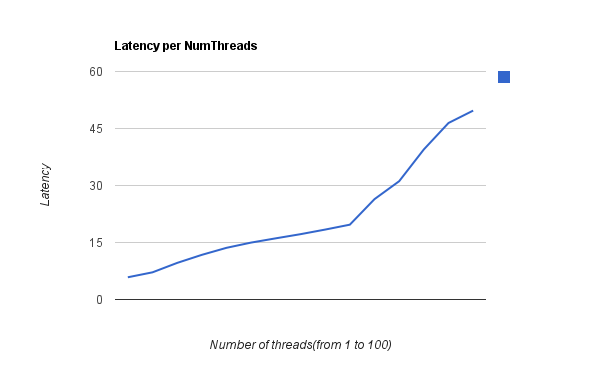 We also did the following 10 types of query latency test while keep inserting another 3 million data items. Each result also covers a certain type of queries. Since the testing MySQL query, Sensei JSON and BQL statements are the same, we only list the latency values in the following summary table.